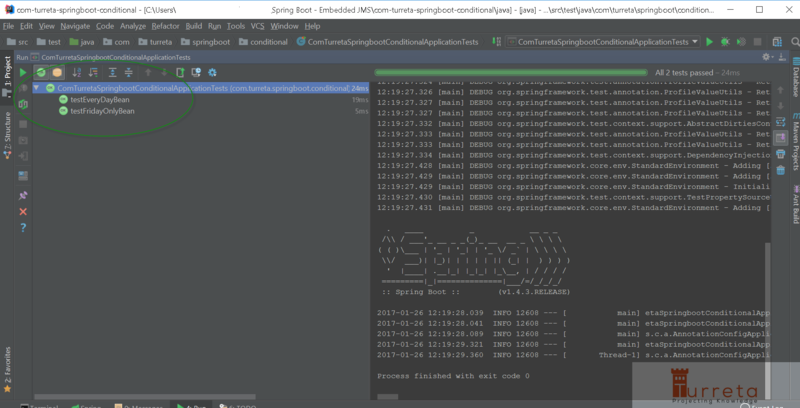 This post demonstrates how to use the @Conditional annotation which is the workhorse of Spring Boot’s automatic configuration. You may also use this technique in your own codes. As you can see, there is no “intelligence” applied with @Profile. 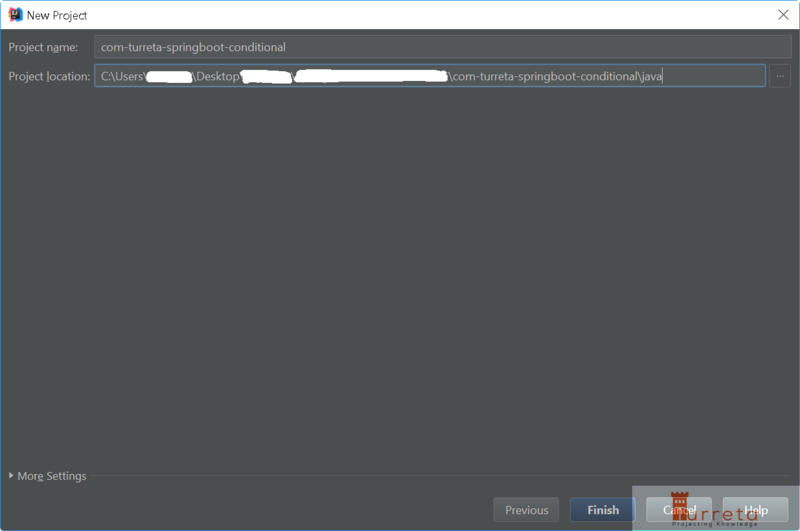 Spring introduced the @Conditional annotation in Spring 4 which allows for registration of beans conditionally based on any arbitrary condition. Yes, in any arbitrary condition like whether or not Today is a public holiday! 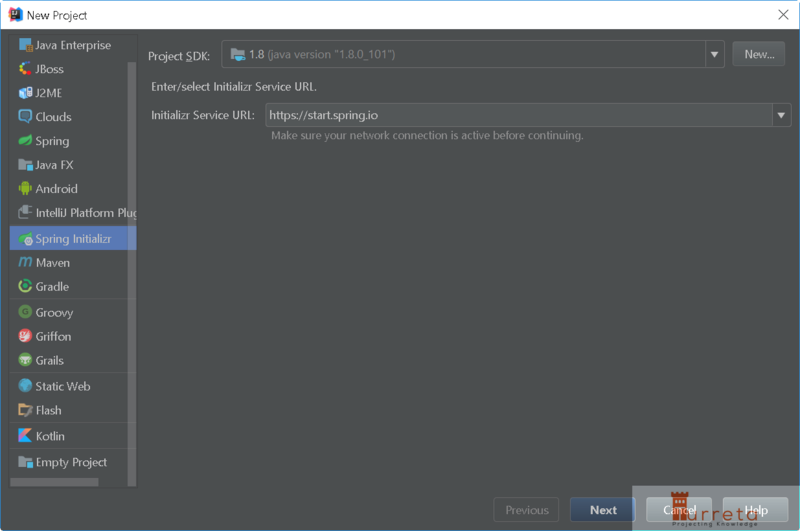 It is an interface with a single method. 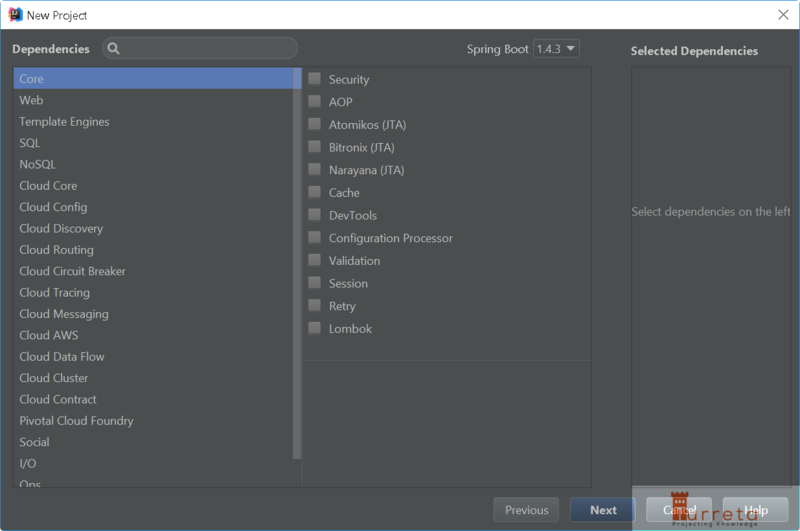 Let’s create a new Spring Boot Application using IntelliJ (optional) and Spring Initialzr (or http://start.spring.io/). Choose Spring Initialzr. Then click Next. This class checks whether or not Today is Friday. This just makes the associated beans active everyday. 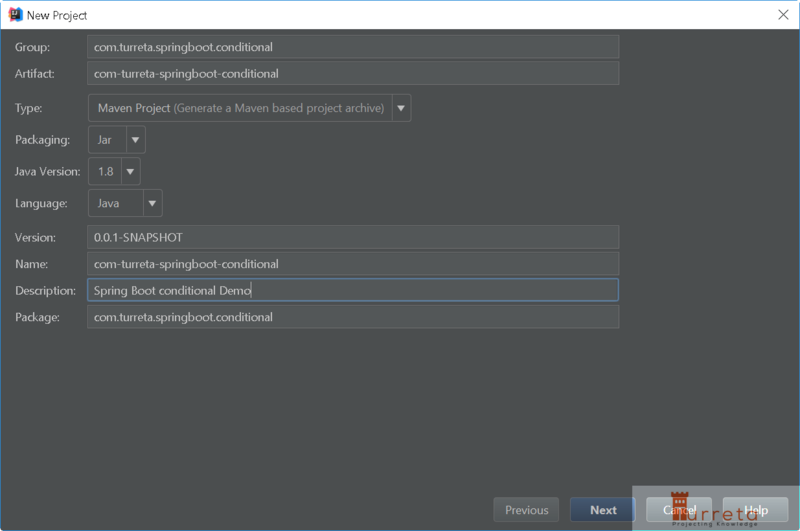 These are the classes needed for our configuration class. You may download all the codes from the link provided at the very bottom section.